“Voluntourism” is on the rise, and constantly hitting the news. Mixed reviews are going out, with primary concerns being about whether volunteering in communities around the world on a short break is actually doing more harm than good. At the moment, when many people do want the chance to make a difference on their annual leave, unable to afford the time for a longer participation, voluntourism has stepped into this niche. And the important question is- can volunteering for a short time do more harm than good? The immediate answer to this question is- yes, in certain cases it can be. If someone chooses to work in an orphange for a week or two, creating a genuine bond with the deprived children there, before moving on and leaving them in the same situation as they were before, this can certainly be understood to be detrimental. This would only work well on a longer term basis, to be able to make some real progress. However, there are many volunteering breaks, that can be done for two weeks or more, that do just offer a positive experience to both the locals and the individual. This stands out particularly in the field of animal welfare. 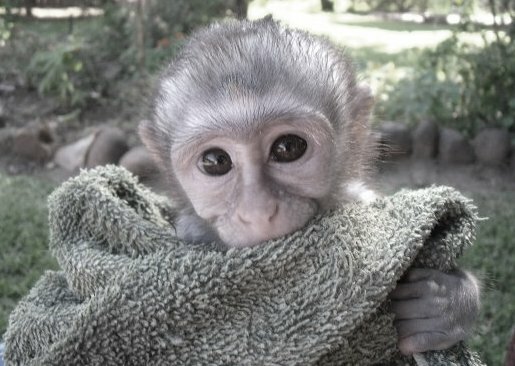 Volunteering with animals for as little as two weeks allows the volunteer to make a genuine difference over a short time period, whilst also learning more about the important missions of the sanctuaries, rehabilitation centres, conservation projects or research stations in which they are working. This realisation, and the feeling of really being able to take part and make a change, can be even more beneficial than making a simple donation. You can see where your money is going, whilst also working with animals that you really care about. Based working with a local charity or community, your presence in this area benefits local economy and increases awareness of the cause. With hundreds of projects on offer, she said volunteers needed to take the time to research the options and ensure that the company offered ”responsible” volunteering opportunities. If you are interested in responsible, short term animal conservation volunteering, then Oyster can set you up on some breaks to remember. You can either work improving the lives of monkeys and baboons, lions and tigers or elephants and even sharks in South Africa. Alternatively, help to protect turtles on the Pacific Coast of Costa Rica, or work to make abused brown bears feel at home in the relative freedom offered by a sanctuary in Romania. For more information see our website for more information and to sign up. For more information, contact Anne on [email protected] or call 01892 770771 too.